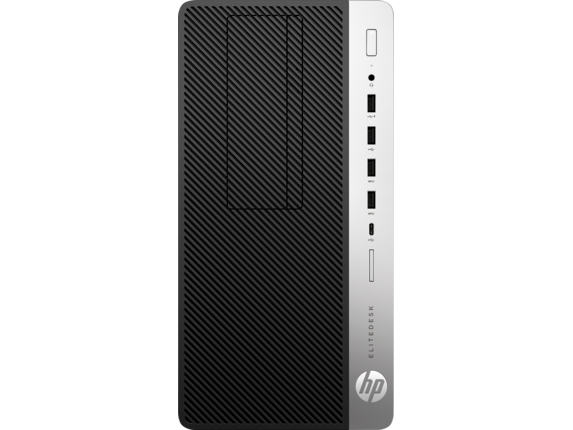 If you want a computer that gives you top performance at a price that's right for your business, the HP EliteDesk 705 is all you need. With impressive power, configurability, and security, you'll be ready for any job your business takes on. If you're looking for options and want to make sure you’re picking the right processor, you have the 65W AMD Ryzen™ 3 Pro, or 5 Pro CPU to choose from. 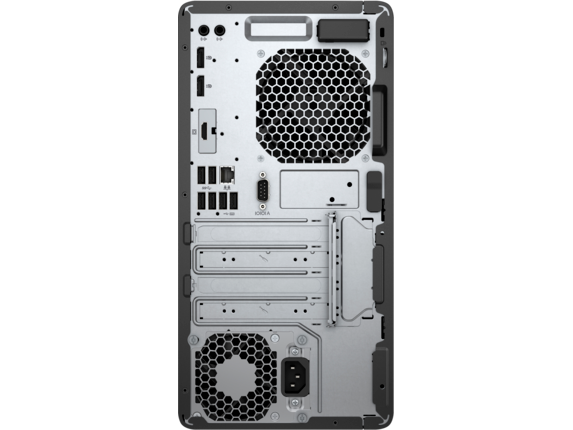 And if you'd prefer even more power, you also have the optional 95W AMD Ryzen™ 7 Pro CPU that provides you with up to 8 cores and 16 threads to help you accomplish more than you might expect. Or if you want the combined power of a CPU and GPU in one computer chip, AMD PRO A-Series APUs with Radeon™ graphics offer exactly what you need to tackle tasks that would take down a less powerful PC. Add in HP 8GB DDR4-2400 DIMM memory and you'll have the resources available to boost performance. You’ll be able to push forward on your biggest projects without needing to worry about if your computer can keep up with your pace. 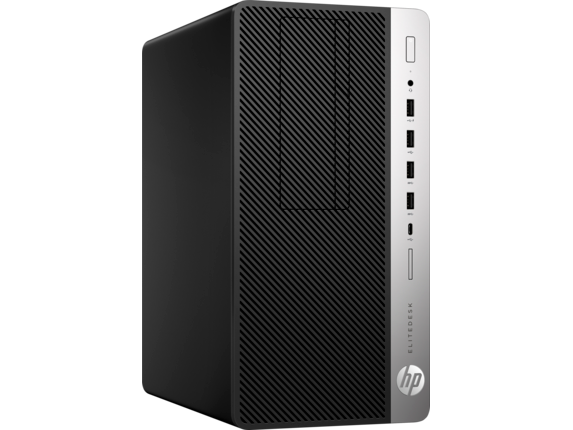 With the HP EliteDesk 705 G3, you’ll be getting every great feature of Windows 10 Pro. That includes the extra assistance that comes with Cortana in addition to tools like Remote Desktop, allowing you to be the best version of you whenever you sit down to work. If you want to maximize your productivity, the compact EliteDesk 705 can support up to 4 HP EliteDisplays, giving you the arrangement that works best for getting your work done. Combine that with the HP USB Keyboard and Mouse Healthcare Edition, a minimalist setup that makes typing a breeze. It also features a mouse that works with a left or right hand, enabling anyone to use your computer effectively. With 10 USB ports, making a connection will never be a concern. You’ll have all of your external tools available to you, and the ports you need to charge your devices. For an even simpler way to make sure your devices are always ready, add the HP Tri-mode Wireless Charging Pad to your order to keep your smartphone charged and within reach. Skype for Business™, together with HP Noise Cancellation Software, provides you with the tools to communicate across continents, or even just with someone outside the office. If you want storage that makes your machine run lightning-quick, we offer SSD options that’ll do the job. And with a Turbo Drive G2, you can get a drive whose performance could leave even a standard SSD in the dust. In a world where new computer threats surface every single day, you’ll have the security you need to keep your system running, and your investment protected. 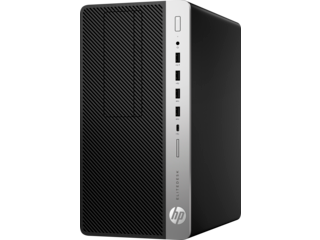 HP Sure Start with Runtime Intrusion Detection will protect your device at a BIOS level to keep the core of your PC safe. And with the security features of Windows 10 Pro, you’ll be protected from threats that could affect the rest of your PC. Whether it’s malware or unauthorized data access, you’ll be safeguarded, with the tools of Windows Defender or Microsoft Bitlocker. Not only will your microtower be protected from threats inside, your hardware will be safe from everything unexpected in the office. We subject your computer to 120,000 hours of testing with the HP Total Test Process, and build it to withstand the United States military's MIL-STD testing. 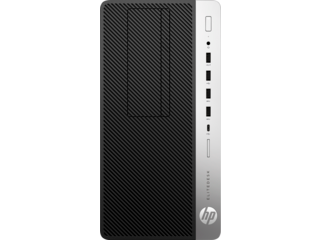 We’re confident your HP EliteDesk 705 G3 desktop mini PC can make it through the harshest elements and toughest situations, and still be there in the end to give you the performance you expected from the very beginning. And to stay on top of it all, you can manage every aspect of your system with HP Touchpoint Manager, HP Client Management Solutions, and DASH v1.1. With these tools on your side, you’ll never be caught off guard. If there are tasks critical to your mission, you’ll want a computer that can take it all on. 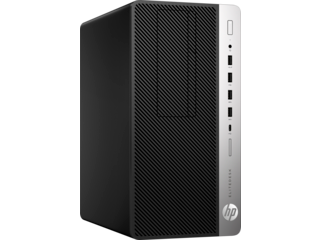 With the ability to add what's important, protect what's essential, and powerful performance when you need it most, the HP EliteDesk 705 can give you the reliability that your business needs, every day you need it.